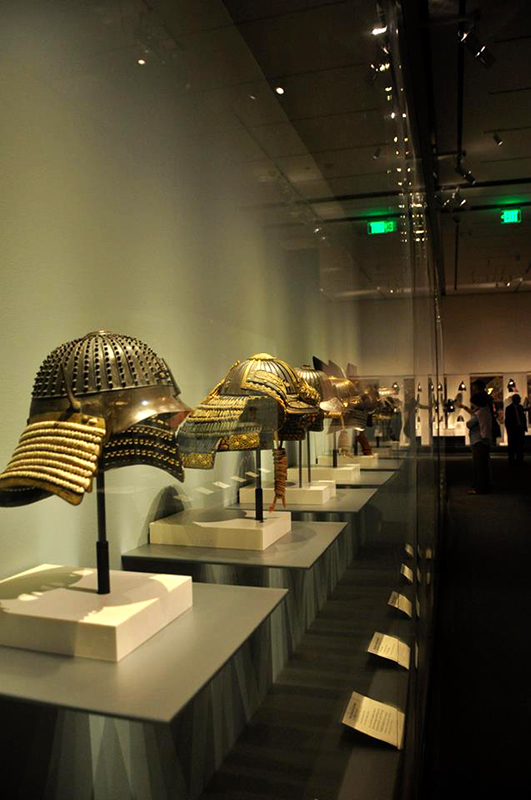 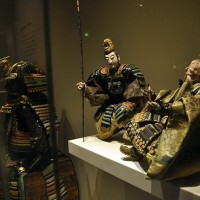 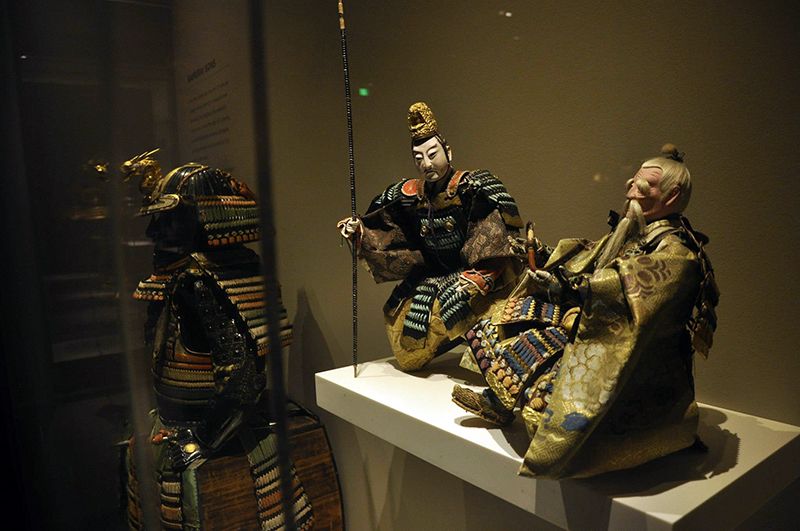 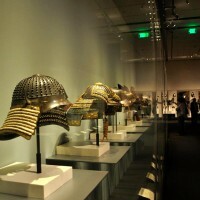 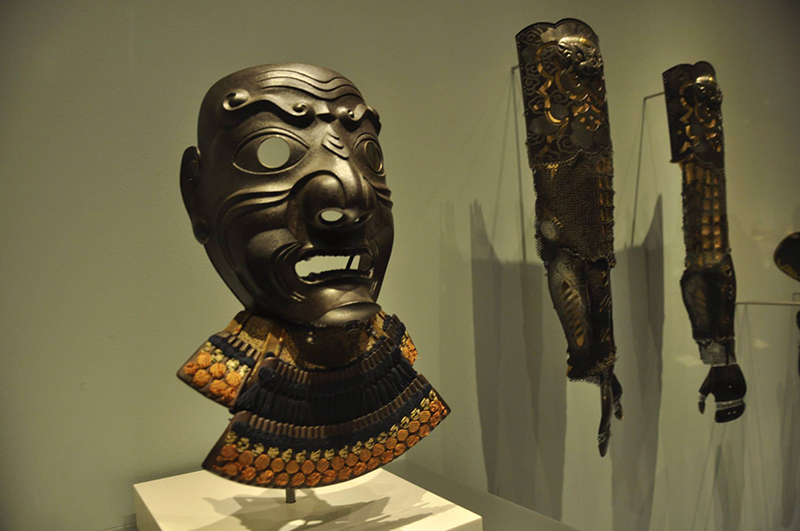 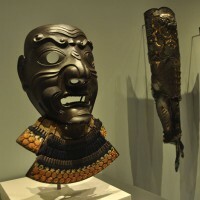 The Boston Museum of Fine Arts produced a mobile exhibit to showcase Samurai armor and weaponry. 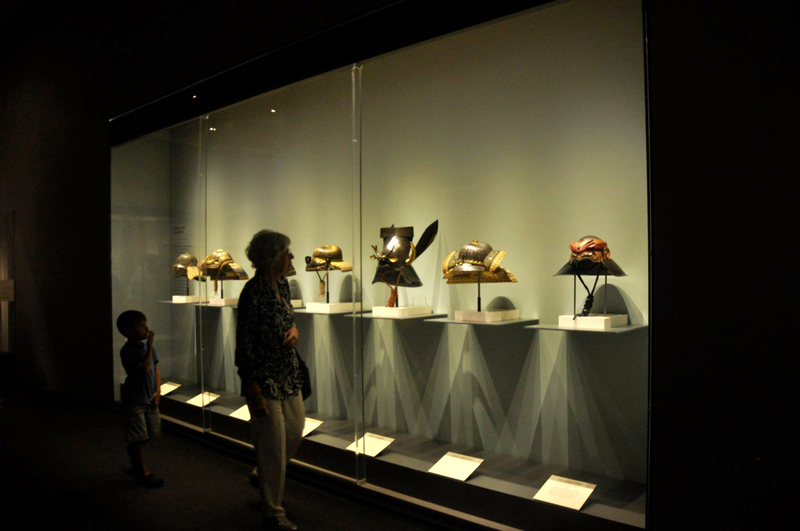 Precision Z Spotlights and Precision Z Floodlights in warm white were chosen to be installed inside the top of each display case. 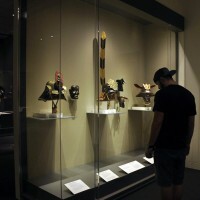 The ease of install, low power usage, and consistent output of the Precision Z fixtures were some of the key features sought out by the exhibit builder. 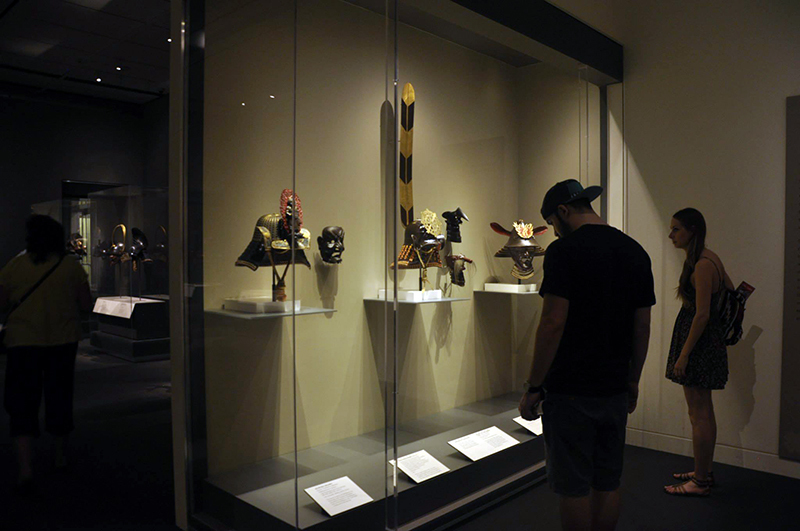 The warm white fixtures were able to highlight the fine textures of the various materials used in this exhibit. 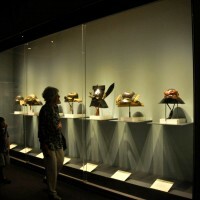 The Boston MFA also uses various custom built warm white fixtures for permanent art displays in sections of their gallery where track infrastructure is not installed.